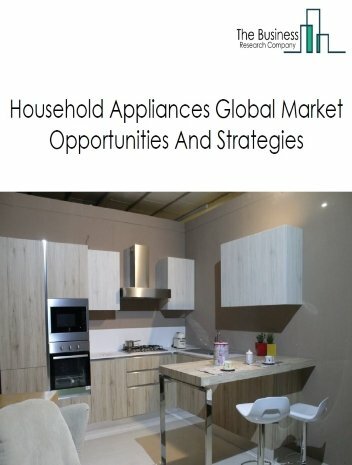 The navigational, measuring, electro medical and control instruments manufacturing market consits of sales of navigational, measuring, electro medical and control instruments by entities (organizations, sole traders and partnerships) that produce navigational, measuring, electromedical, and control instruments. 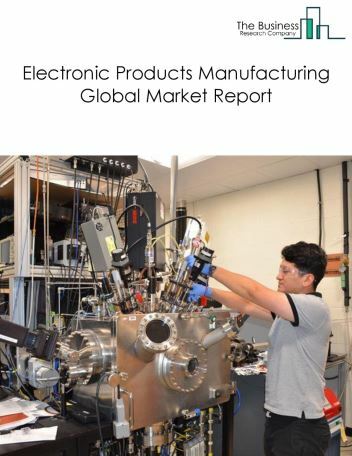 Examples of products made by these establishments include aeronautical instruments, appliance regulators and controls (except switches), laboratory analytical instruments, navigation and guidance systems, and physical properties testing equipment. 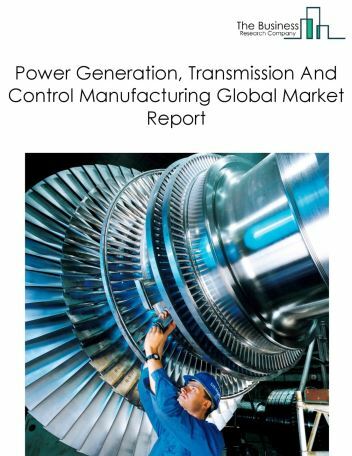 The navigational, measuring, electro medical and control instruments manufacturing market size is expected to increase by 2021, significantly growing at a CAGR of around 5% during the forecast period. 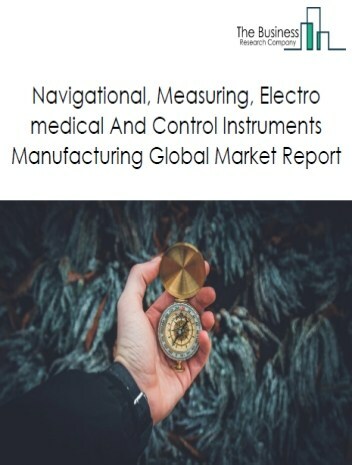 The growth in the navigational, measuring, electro medical and control instruments manufacturing market is due to growing dependency on navigation and new innovations. 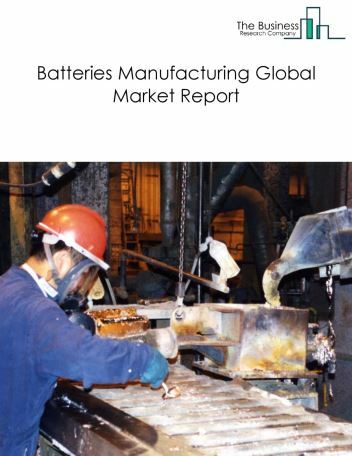 However, the market for navigational, measuring, electro medical and control instruments manufacturing is expected to face certain restraints from several factors such as change in technology and limited reliability. 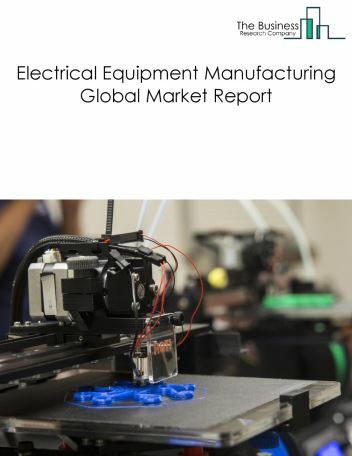 The global navigational, measuring, electro medical and control instruments manufacturing market is further segmented based on type and geography. By Type - The navigational, measuring, electro medical and control instruments manufacturing market is segmented into search, detection,and navigation instruments, automatic environmental control, industrial process variable instruments, totalizing fluid meter and counting device, electricity and signal testing instruments, analytical laboratory instrument, watch, clock, measuring device, magnetic and optical media. 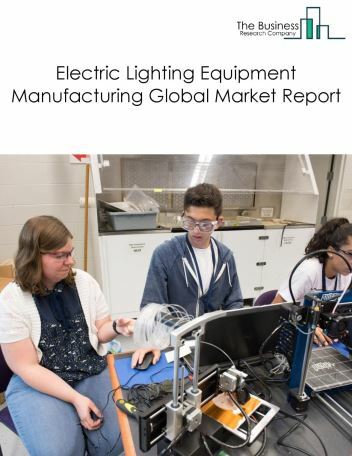 By Geography - The Global Navigational, Measuring, Electro Medical And Control Instruments Manufacturing is segmented into North America, South America, Asia-Pacific, Eastern Europe, Western Europe, Middle East and Africa. 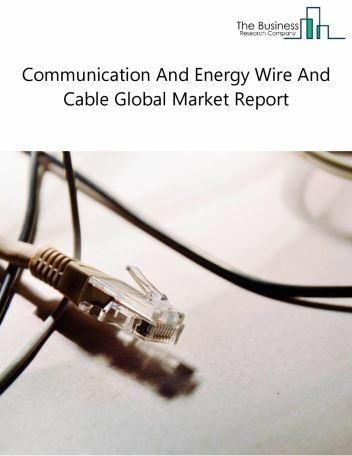 Among these regions, Asia Pacific was the largest region in the global communication and energy wire and cable market. Smartwatches are gaining popularity among the watch users due to its multifunctional activities. A smartwatch is a wearable device that offers various features to its users such as calculations, translations, messaging, and health tracking, and is directly connected to internet. The device is enabled with different operating systems including WatchOS, Android, etc. Apple and Samsung are the leading manufacturers of smartwatches. 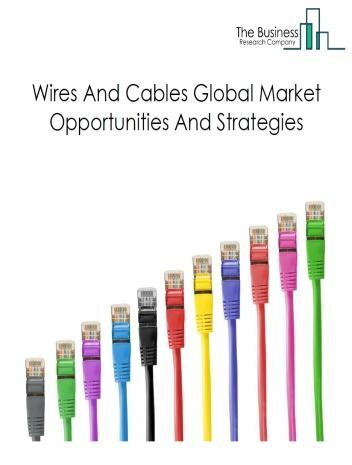 Potential Opportunities in the Navigational, Measuring, Electro Medical And Control Instruments Manufacturing MarketWith increase in growing dependence over navigation for vehicles and army, the scope and potential for the global Navigational, Measuring, Electro Medical And Control Instruments Manufacturing market is expected to significantly rise in the forecast period.